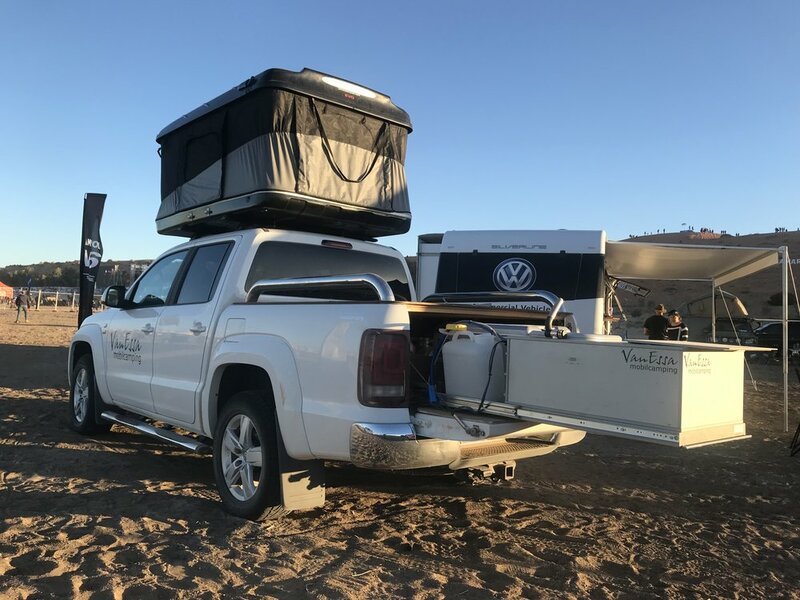 Take everything you need, including the kitchen sink, with integrated electric 12V water pump, 16litre water supply and two removeable basins. 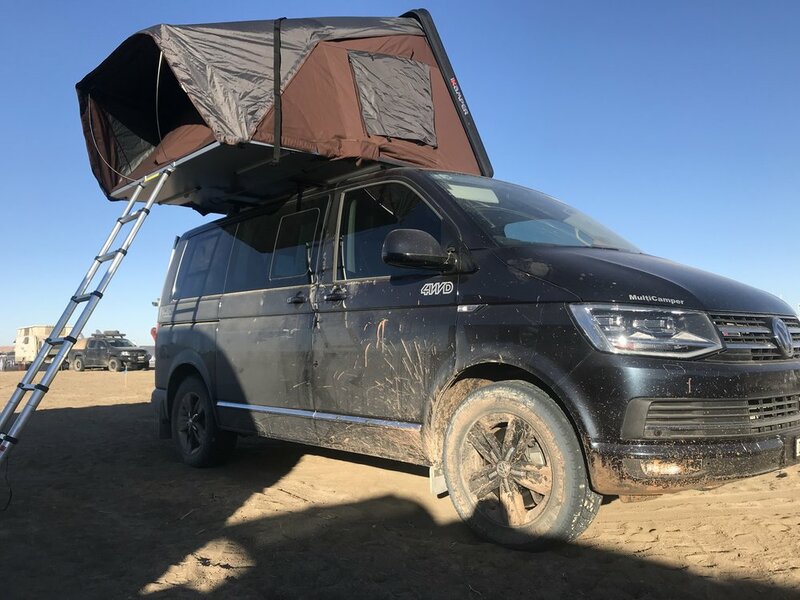 The entire kitchen, along with the fold-flat rear seat forms the basis for the full-width bed when equipped with the optional deluxe comfort mattress. 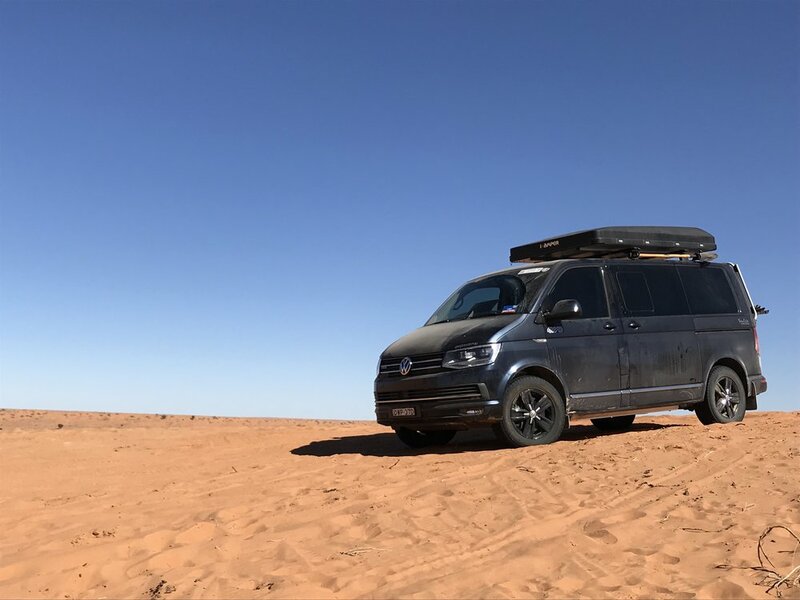 The Volkswagen 9-seat Volkswagen Caravelle is ideal for virtually all applications. Featuring 9 seats right out of the box, the Caravelle enjoys outstanding flexibility to adapt the seating configuration to suit. All seats out - an empty van, or a combination of the 2 x Double and 1 x Triple seat allow 4 / 6 / 7 and 9 seat variations. Finally, the most outstanding feature of the Caravelle is the fact that over and above the Transporter, it is fully insulated and lined and equipped with floor systems, interior linings, roof linings, Twin Sliding Doors with integrated opening windows, Twin Air Conditioners, Roof Lighting throughout. The saves you the hard work of needing to undertake the basics to prepare you van - sound insulation, insulation for warmth, windows for visibility and so on. 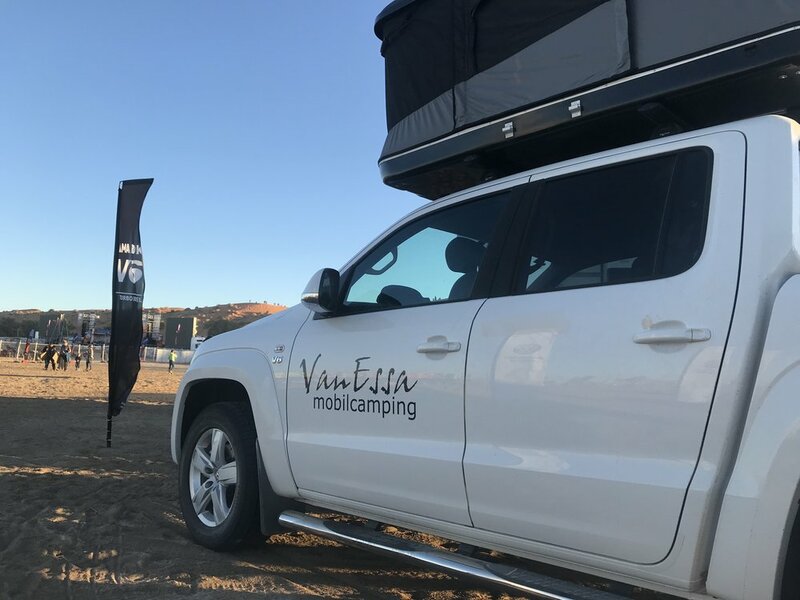 We look at quickly setting up the VW T6 Transporter with Kitchen and Sleep Systems from VanEssa mobilcamping. In this case it is a twin sliding door Transporter Long Wheelbase 4-motion. What you see here is applicable to - VW T5 - VW T6 - Transporter - Caravelle - Long Wheel Base - Short Wheel Base - with Crew Van Seats - without Crew Van Seats - with factory wooden floor - without factory wooden floor - with Single Sliding Door - with Twin Sliding Doors Note the factory T5 and T6 Rockton have never been sold in Australia. 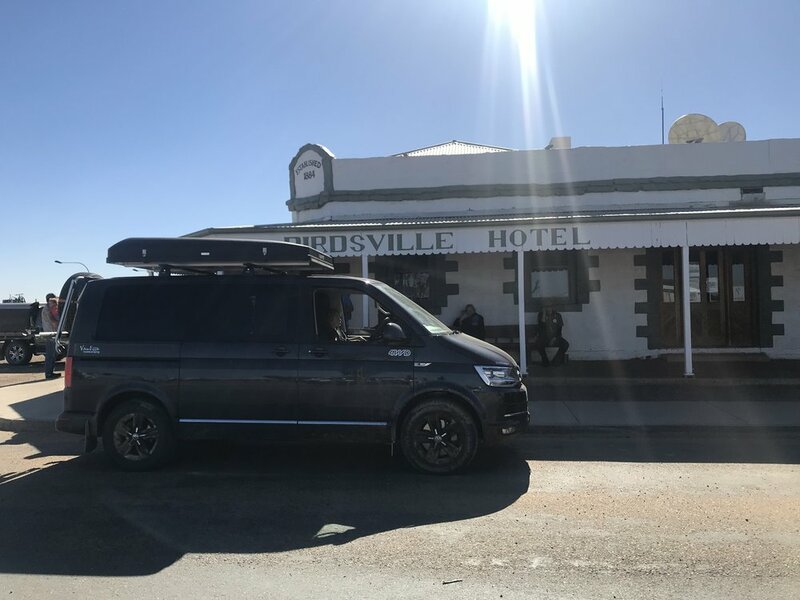 This vehicle is a TDI400 LWB Transporter 4-motion that has had a number of enhancements with Underbody Protection, Raised Suspension, Roof Platforms etc for the trip to the Birdsville Big Red Bash, all inspired by the Rockton. New KombiLife 'Rockton' Style SWB T6 Transporter 4-motion. Well - it's not really a Rockton, but there are similarities to the original from Germany, which is not available in Australia as a specifically orderable model. 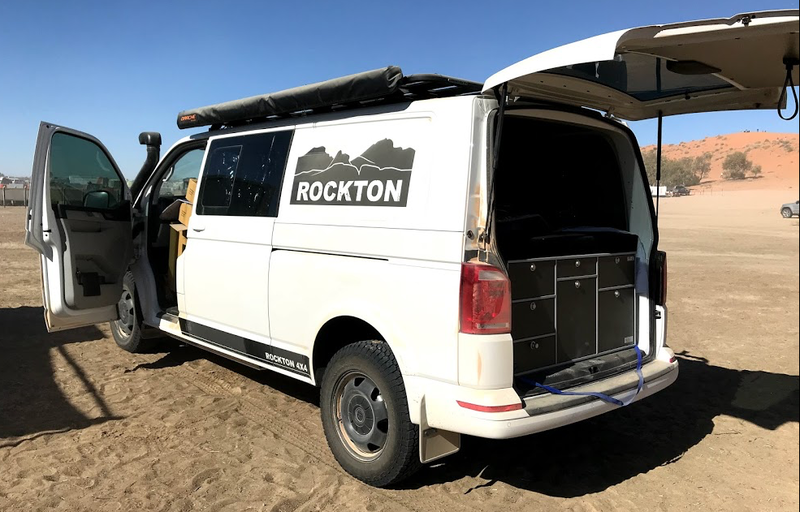 In Germany the Rockton enjoys Single or Double sliding seats using the Schnierle Seat Rail system - here we using the Multivan Rail System with the Multivan Seats. Quick Look at 100Ah Lithium Battery with Bluetooth Monitoring permanently mounted under seats in Volkswagen T5 / T6 Campervan. 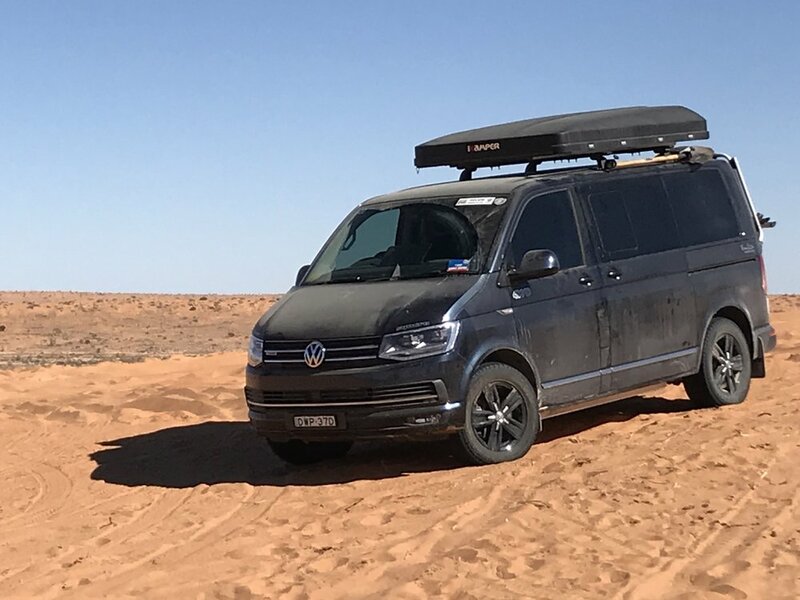 This can be achieved in the VW T5 or T6 Multivan, Caravelle or Transporter. 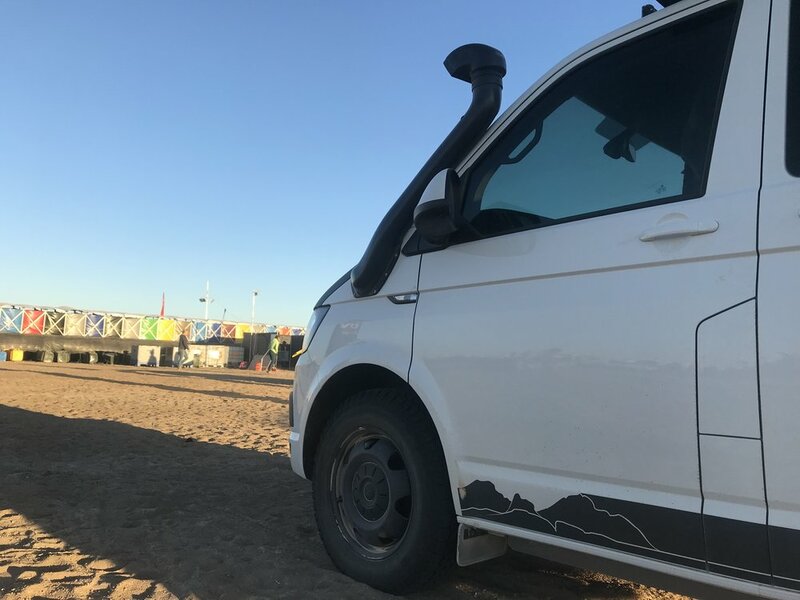 We take a look at an installed 100Ah LiFePO4 Lithium Phosphate IEC Rated battery in the Volkswagen Campervan with 25A DC-DC Smart Charger and inbuilt Solar Regulator, and integrated Bluetooth monitoring via Smartphone.